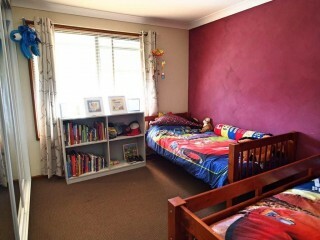 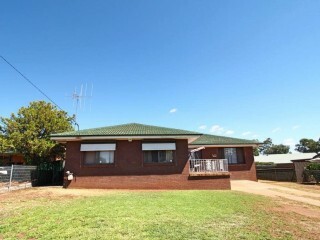 Introducing 35 Marsh Street Wellington. 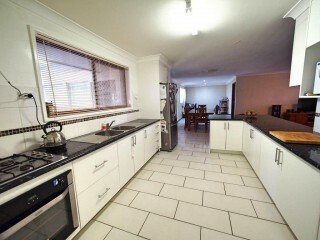 Let's begin our tour in the hub of any family home, the kitchen. 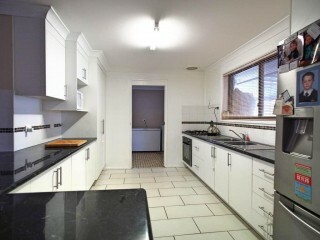 Stunning in white, this kitchen has the space and storage for the large modern family. 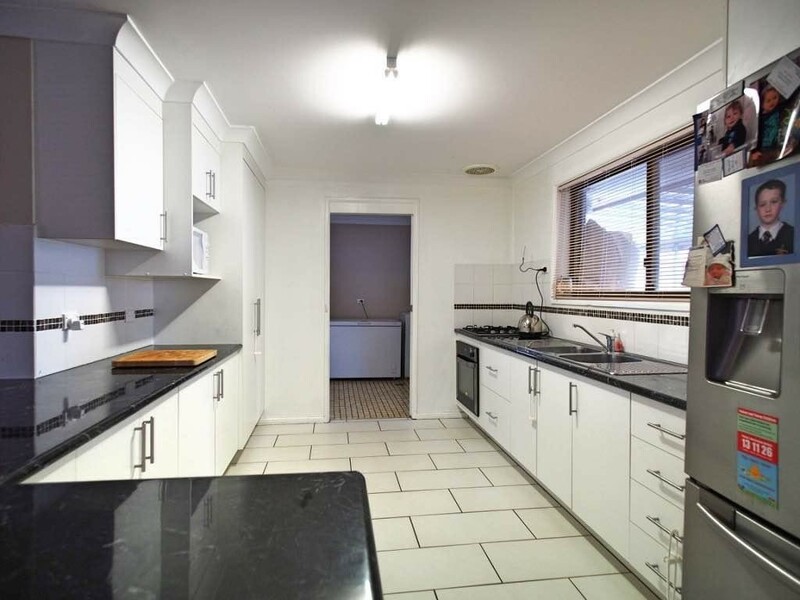 Consisting of Natural gas cooking in both the stovetop and the oven, a double sink, double space for a 2-door fridge and huge pantry, this is the kitchen the entire family can enjoy. 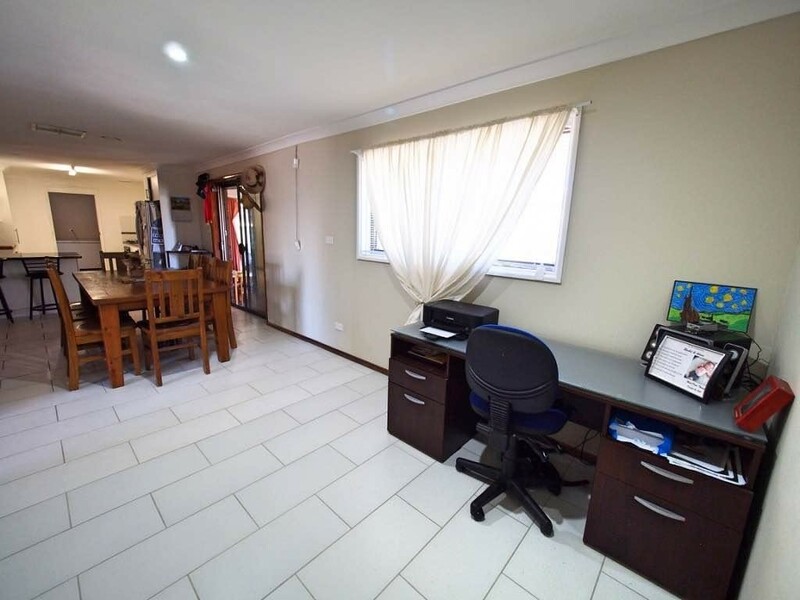 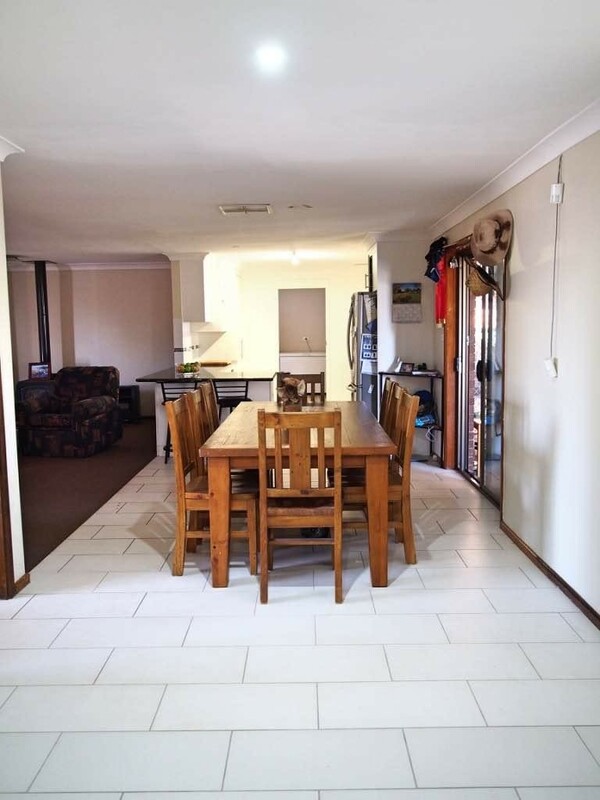 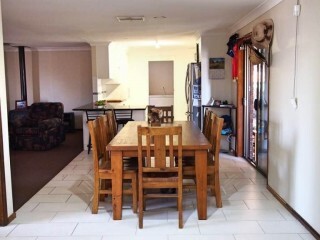 The kitchen opens to the dining/office space and main lounge so the whole family can take part in the food prep and enjoy Mum’s company while she cooks. 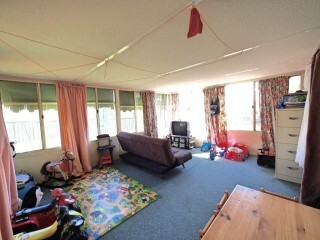 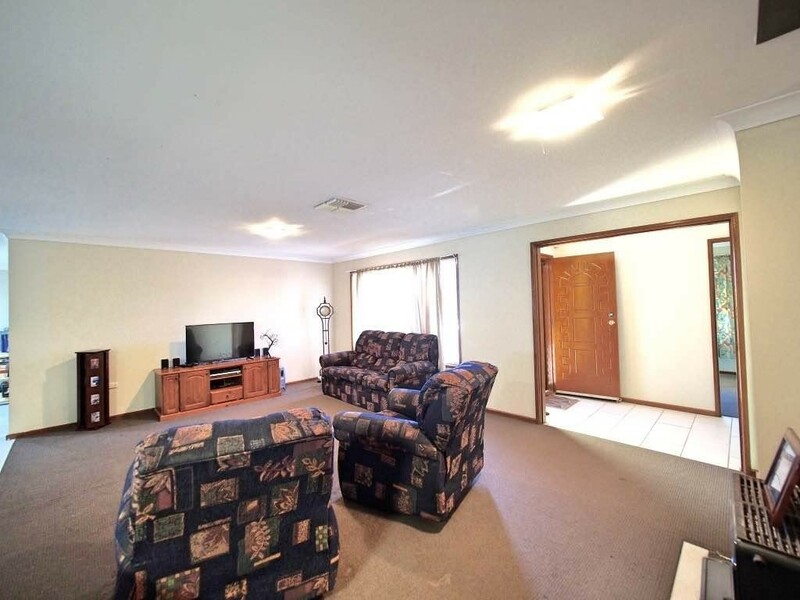 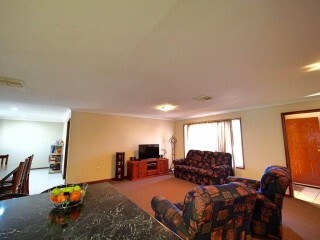 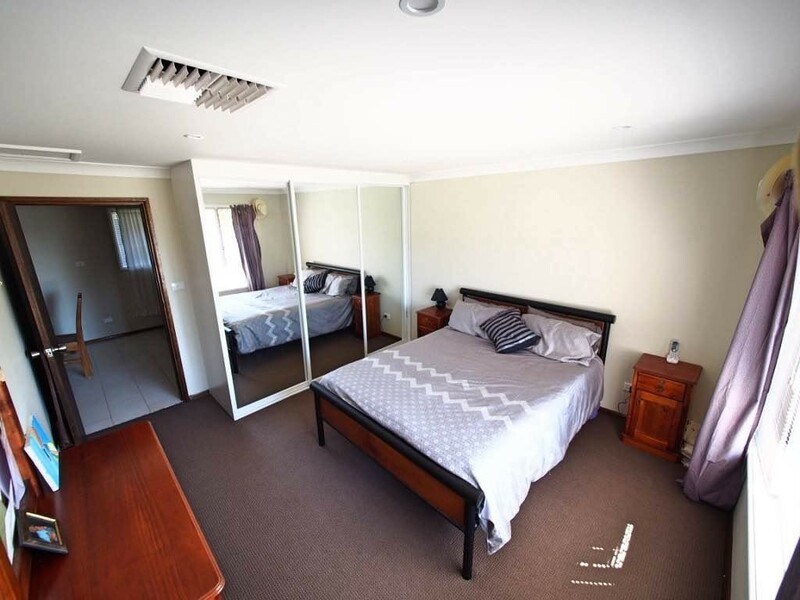 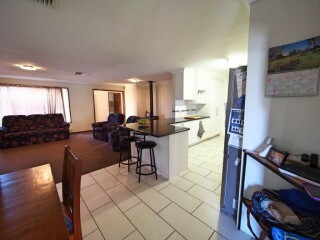 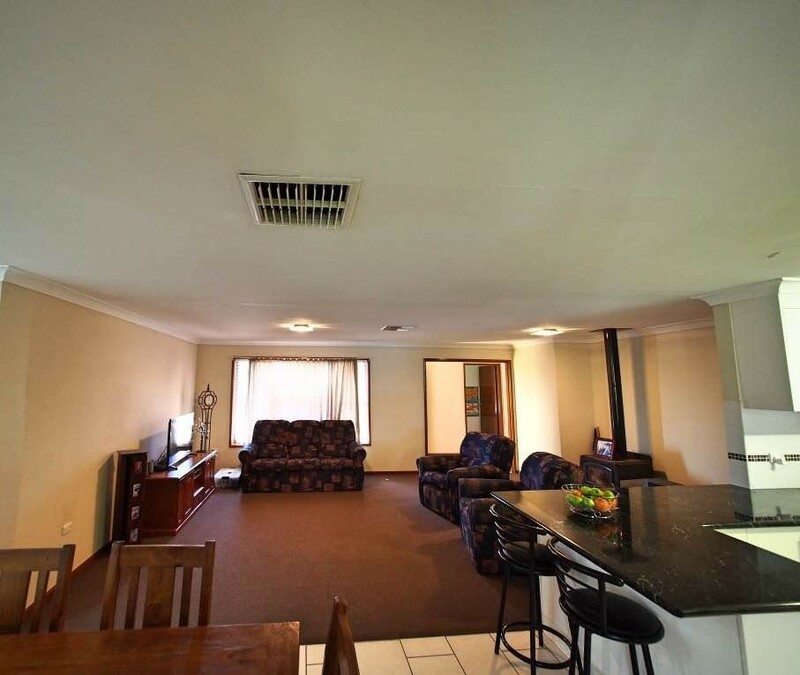 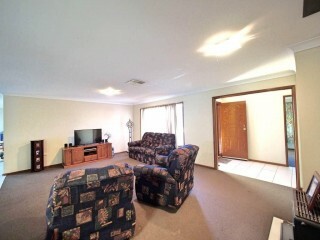 The lounge room is large and has a slow combustion wood heater and an outlet for a natural gas heater if preferred. The dining room has oodles of space for the largest of dining tables and the remainder can be used as office space or maybe somewhere for a casual sitting room. 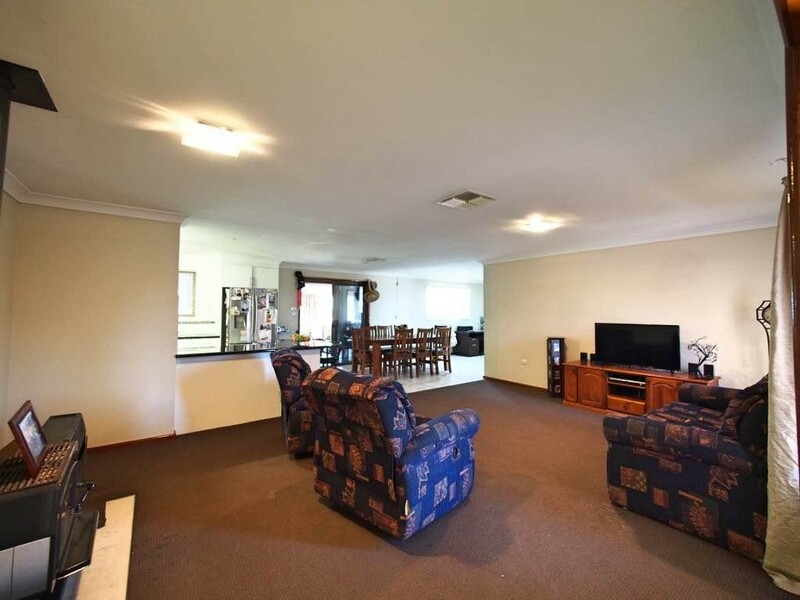 If that isn’t enough living room for you, how about a stunning family room with glass around 3 sides, giving you a wonderful view of the back yard and the shenanigans the children are getting up to? 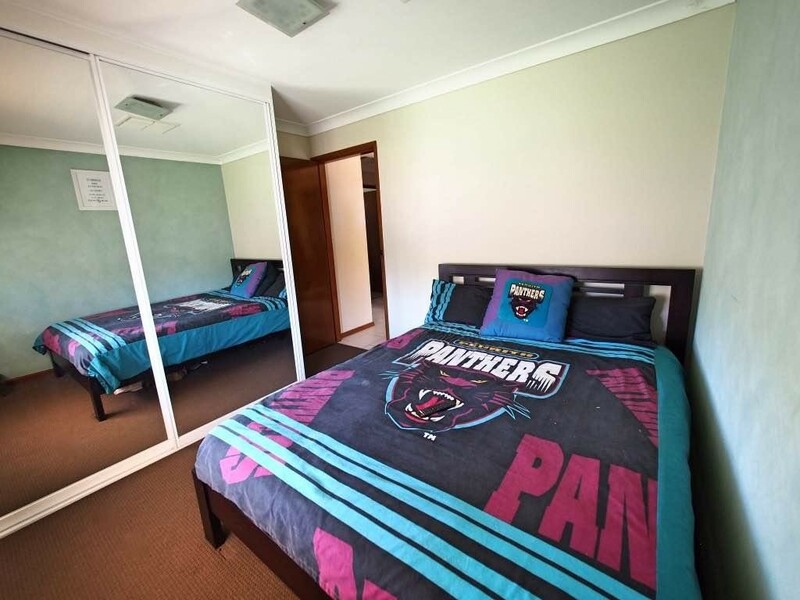 This room also has double glass sliding doors opening out to the covered entertainment deck. 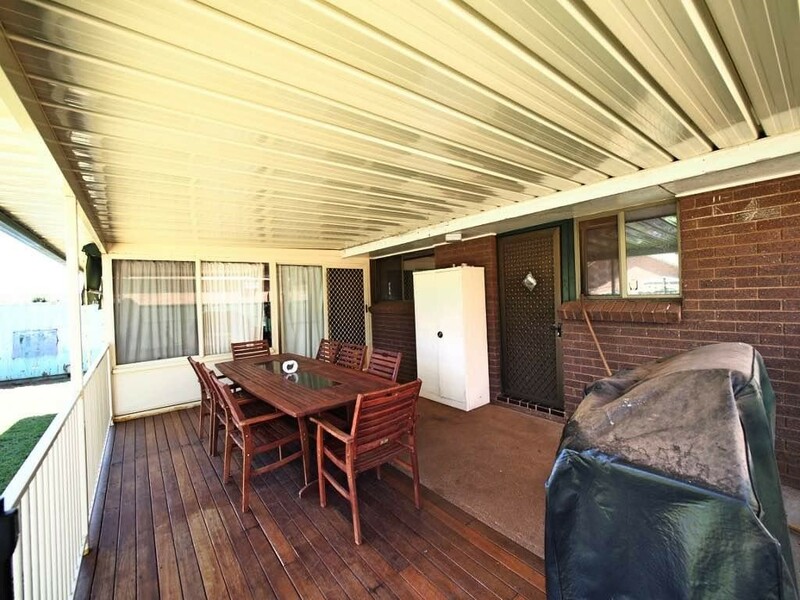 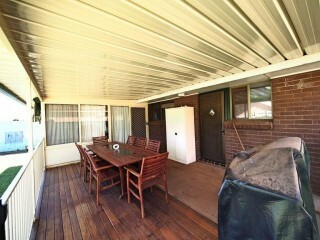 The deck is large and would be a perfect space for BBQ’s and parties. It is fenced to keep the little ones safe too. 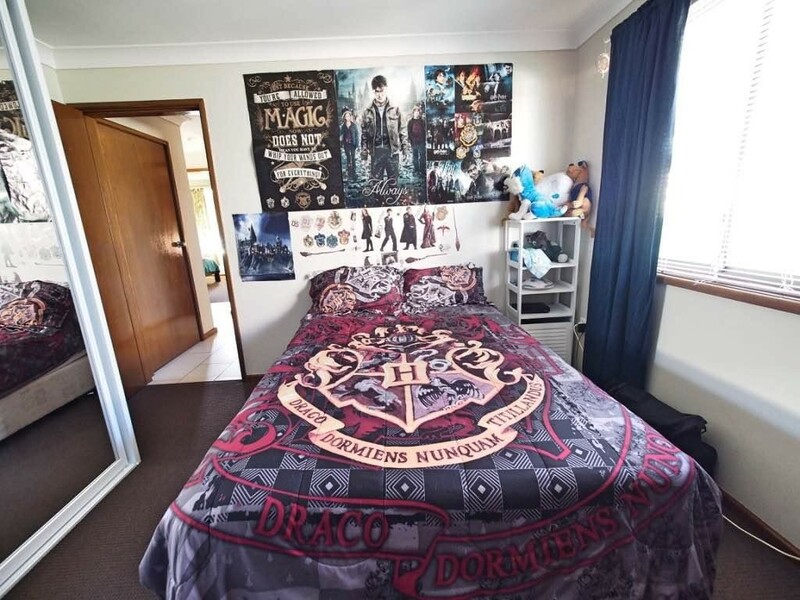 The home has 4 large bedrooms all with built in robes and the master bedroom is separated from the rest providing privacy. 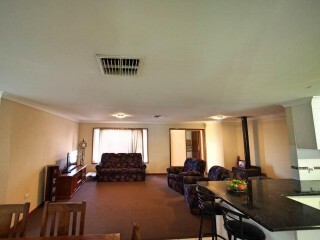 Did I mention that the whole house had fully ducted evaporative cooling for those summer months? 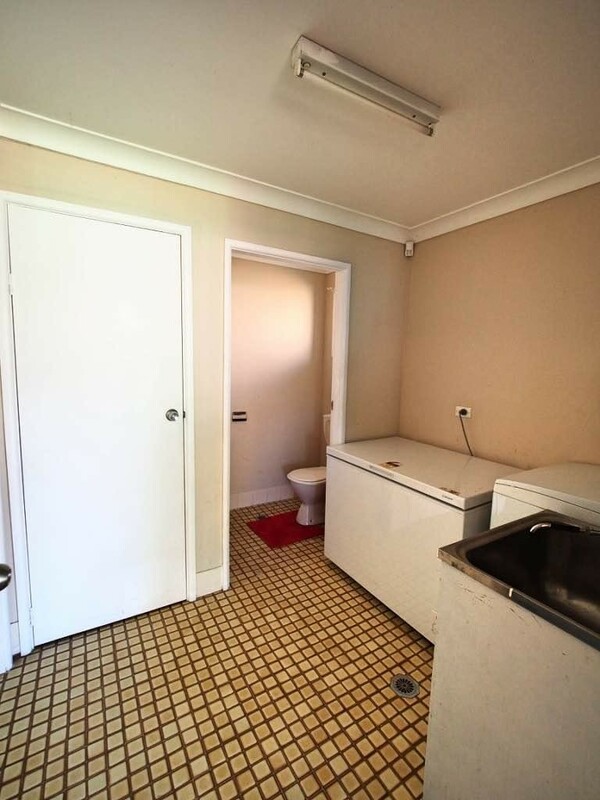 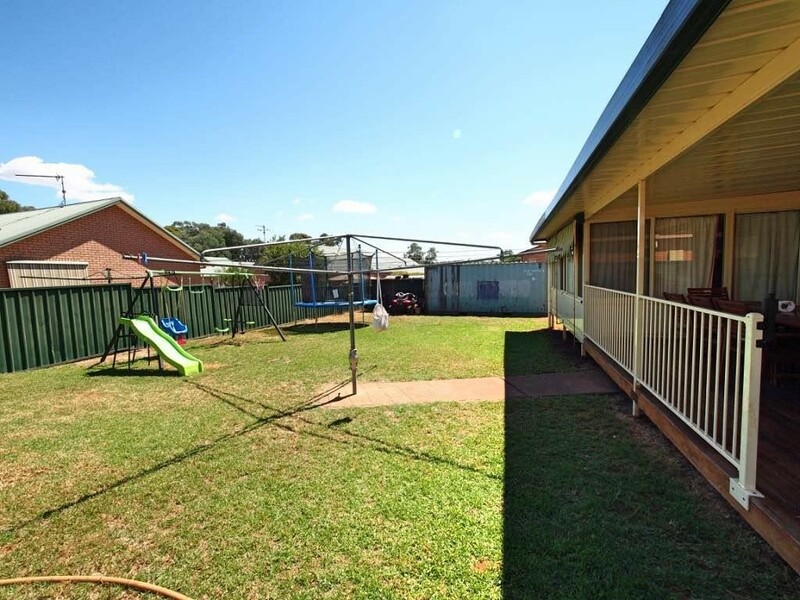 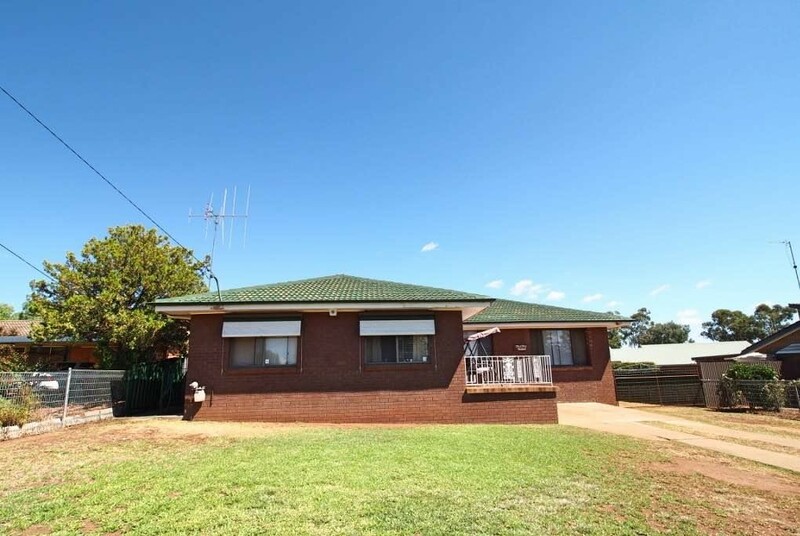 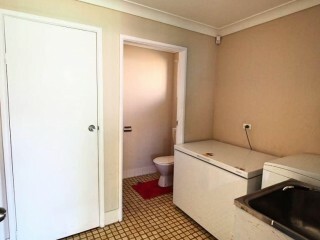 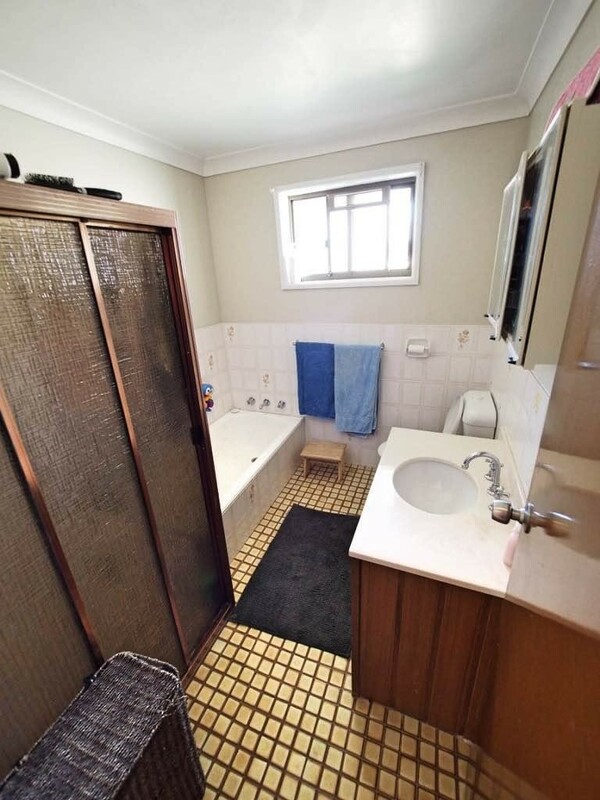 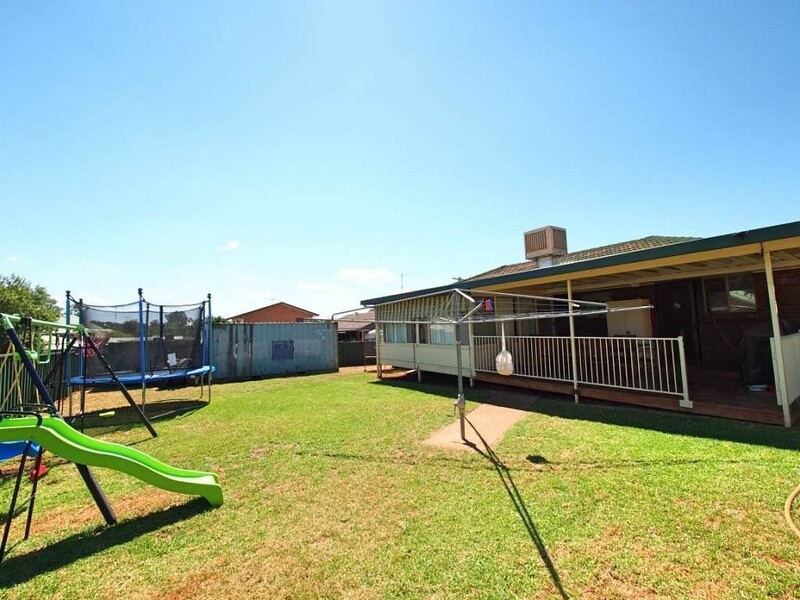 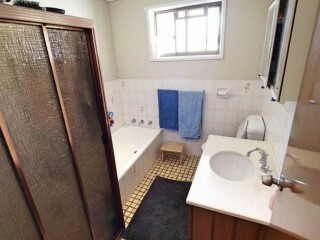 The home has instant gas hot water that will sort out any issues with a large family and a great bathroom, which, has a separate bath and shower recess, oh and there is also a second toilet in the laundry for when you are entertaining on the deck. 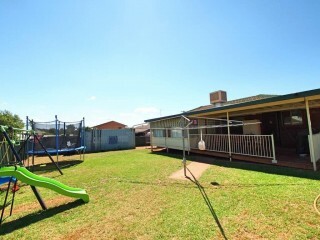 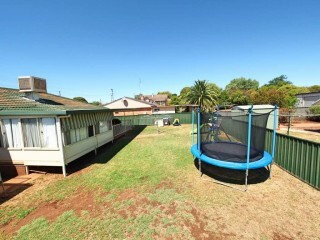 Out the back, there is colour bond fencing and a garden shed.